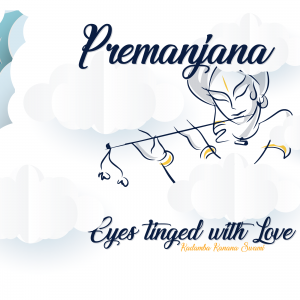 The waves hitting the Jaladuta were overwhelmingly powerful, and as Prabhupada was rocked about on the Atlantic ocean by the intense waves and wind, he was becoming very ill. Prabhupada had a heart attack. Then he prayed to Krsna , and he saw Krsna. 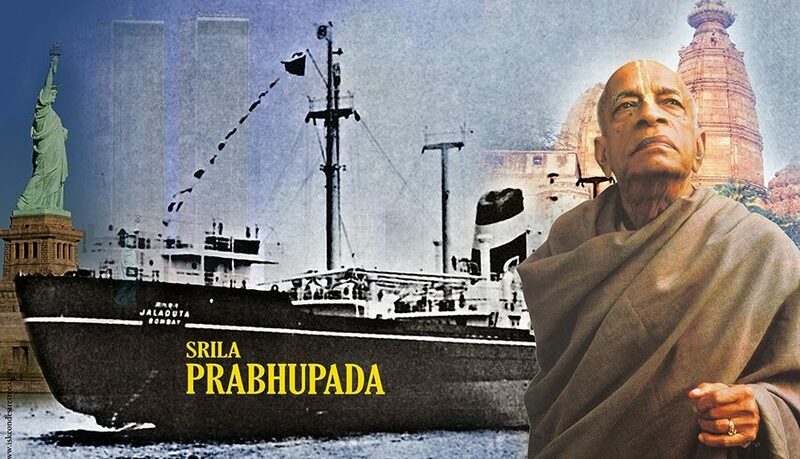 While Prabhupada was on the ship, he was reading Caitanya Caritamrta, and he was saying that that was his only solace. He was turning to Krsna and to sastra. So the transcendental devotee simply turns to sastra and finds Krsna in sastra. That is always there. 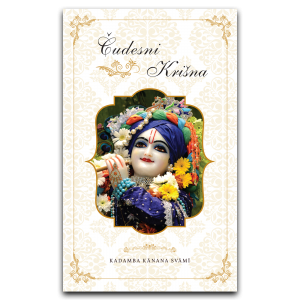 At any moment, one can turn to sastra and just find Krsna there. But then Krsna will also reveal Himself to the devotee. 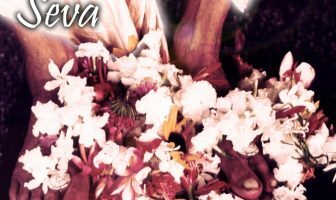 In this way, the pure devotee always sees Krsna, sometimes through the sastra, sometimes through the holy name, sometimes through kirtan, and sometimes Krsna reveals Himself directly. But all is equal and all is inspiring and all is satisfying to the heart. Whether we read about Krsna , whether we chant the holy name of Krsna in japa or in kirtan, or whether we speak about Krsna, it is all nourishing. When you are at sea and have that experience of constant movement, even when you are on land you feel like the ground is moving. In the same way, a transcendental boatman, even when he comes into the world of maya, is still experiencing the ecstasy of being at sea. He carries everything with him from that ocean of nectar. To Wipe Out The Mayavada Philosophy!